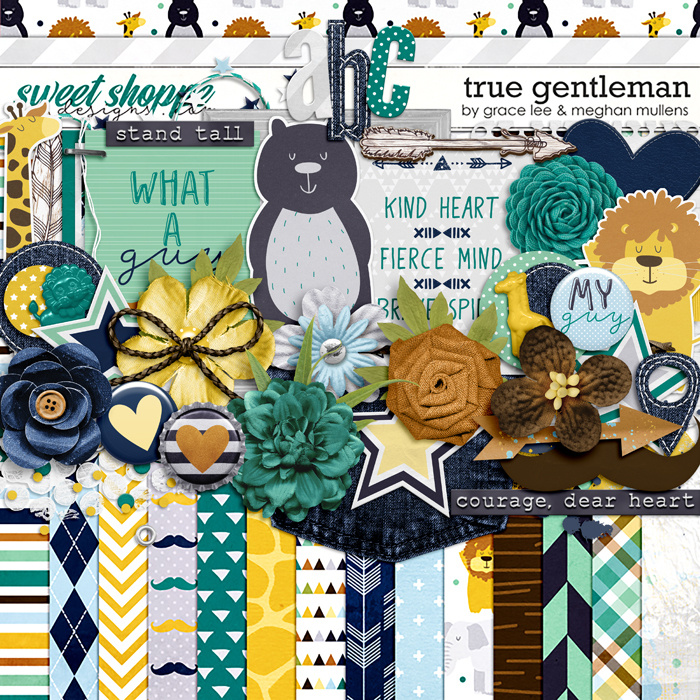 True Gentleman is a digital scrapbooking kit from Grace Lee & Meghan Mullens. 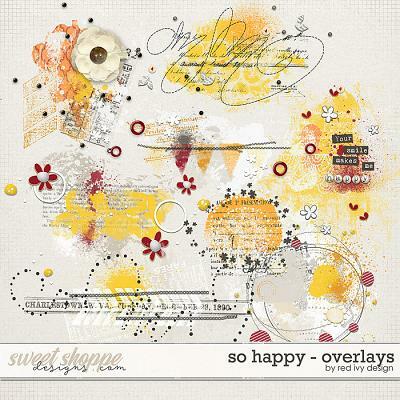 In a neutral color palette with elements geared toward any guy it makes the perfect kit to scrap those men and boys in your life! 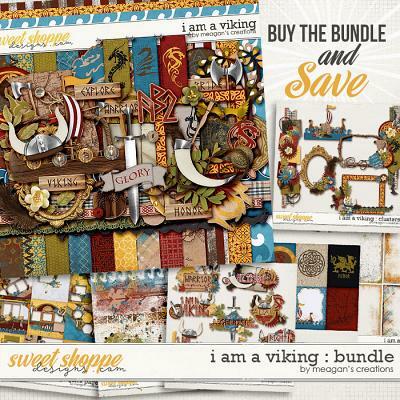 includes 29 papers including 13 solids, 3 alphas on a png sheet, and over 70 elements including arrows, giraffe, elephant, bear, lion, ribbons, bow, frames, foliage, flowers, bottlecaps, flair, journal cards, wordart, heart, map marker, denim bits,stars, and much more! !